Greek cuisine is distinguished by its use of fresh herbs, olives and olive oil, goat cheese and yogurt, and a extensive variety of seafood. Other staples of Greek cuisine include lamb, eggplant, pine nuts, honey, tomatoes, and phyllo dough. Greek cuisine reflects a number of interesting influences--it contains Levantine, Turkish, Italian and Balkan flavors, which indicate its long history. In fact, the first cookbook was written by the ancient Greek chef Archestratos in 330 B.C. Olives and olive oil have been central to Greek cuisine for 4,000 years. Olives are seen as a symbol of love and peace in Greek culture, specifically in the Orthodox religion. Olive oil is used to cook everything from appetizers to desserts. 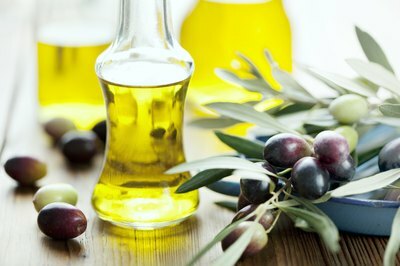 Indeed, olive oil is so important to Greek cuisine that Greeks eat more olive oil per capita than any other nation in the world. Greeks also consume large amounts of olives, including them in nearly every meal. Olives may be eaten alone as an appetizer or they may be included as a garnish in salads, stews, entrees and even breads. Breads are a staple of Greek cuisine and are eaten with all meals. There are many varieties of bread, some of them pertaining to specific holidays and celebrations. 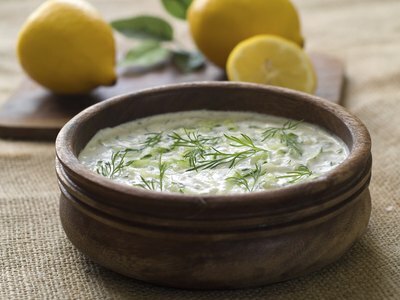 Breads are often served with a dip such as balsamic vinegar and olive oil, tsatsiki (cucumber-yogurt dip), taramosalata (fish roe salad), or melitzanosalata (eggplant salad). Popular Greek breads include pita, tsoureki, kalouria and paximadi. 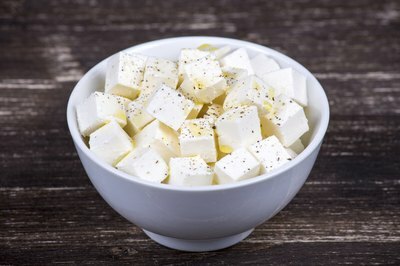 Greeks don't generally drink milk, but they do make a number of cheeses from goat's milk. They also make yogurt from goat's milk, which is used to flavor many dishes. Standard cheeses include feta, kasseri, mizzithra and kefalotiri. Feta is widely used, appearing in sandwiches, salads, dips and savory pastries like spanakopita. 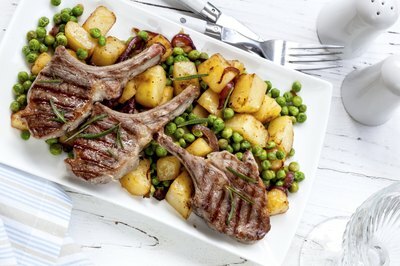 Lamb and seafood are the most common proteins used in Greek cuisine. 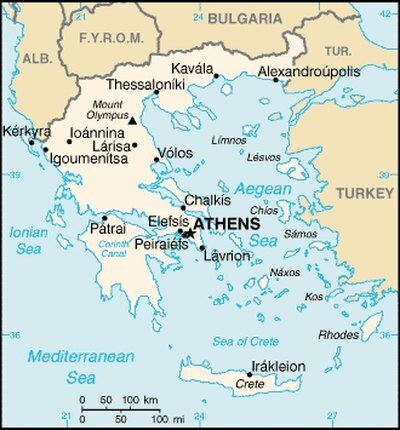 Many Greeks live in coastal areas and so have access to the Mediterranean's plentiful seafood. Cod, eels, octopus, red mullet, shrimps, and squids are frequently consumed, as are other fish and shellfish. Lamb is the most popular meat and is usually served grilled, roasted or stewed. Herbs and spices are key to Greek cuisine. Even the ancient Greeks had access to a huge variety of fresh and dried spices, which is revealed by the huge diversity of seasonings present in traditional Greek cooking. 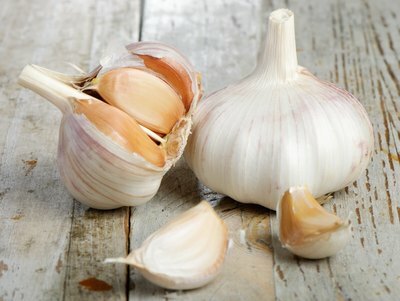 Seasonings and other common ingredients include lemons, garlic, oregano, parsley, onions, mint, dill, capers, sesame seeds, orange flower water, cinnamon, retsina, mastic, fennel, nutmeg, cloves, thyme and basil. The Greek climate is mild, so many fruits and vegetables flourish there. Greeks eat tomatoes, spinach, zucchini, eggplants, carrots, potatoes, beets, fava beans, chickpeas and many other vegetables, starches and legumes. 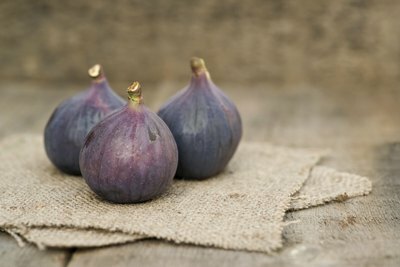 Favorite fruits include figs, melons, apples, grapes, strawberries, cherries, apricots, plums and peaches. Water, wine and coffee are common Greek beverages. Additionally, traditional drinks such as ouzo (a licorice-flavored liqueur) and retsina (a resin-flavored wine) are favored.